Breast Cancer Awareness Month - Are You Ready? 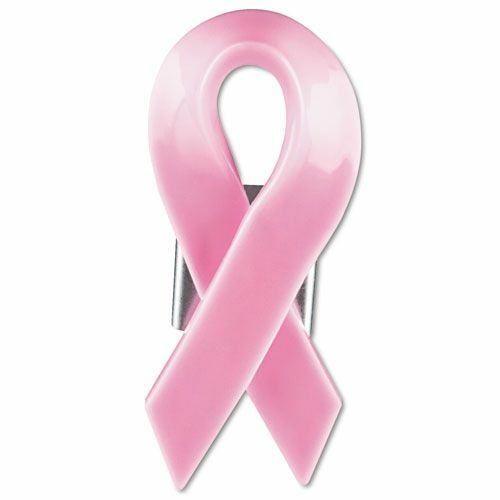 October is Breast Cancer Awareness month, have you gathered everything you'll need to market that you're participating? Here are a few items to get you started if you haven't started to think about it! Wet Brush - Breast Cancer Awareness - 6 Piece Display - this is a best seller every year, if you are going to get this I advise getting it soon! Tanning Stickers - Support Ribbon / 1,000 Count - another best seller! You can even pick a day or an entire room dedicated to Breast Cancer Awareness! Decorate with pink ribbons, pink and offer special services. The Pink Ribbon Paraffin makes a great add on!